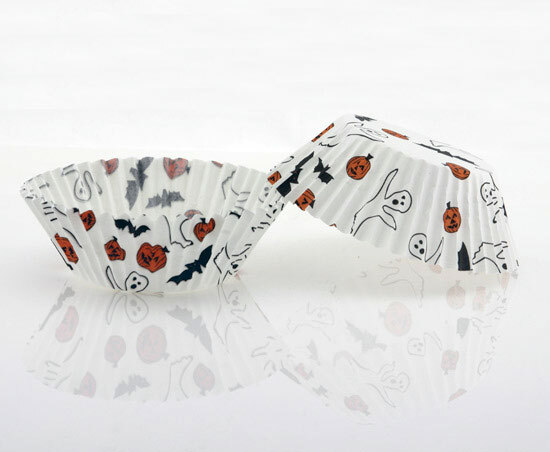 Baking Cup with Haloween Design use for decoration Halloween holiday, it can be designed as lovely pattern. Different packing quantity, normally there are 2 stacks (50 pcs )standard liner per packs, 12 packs per inner, 6 inners per shipping carton . 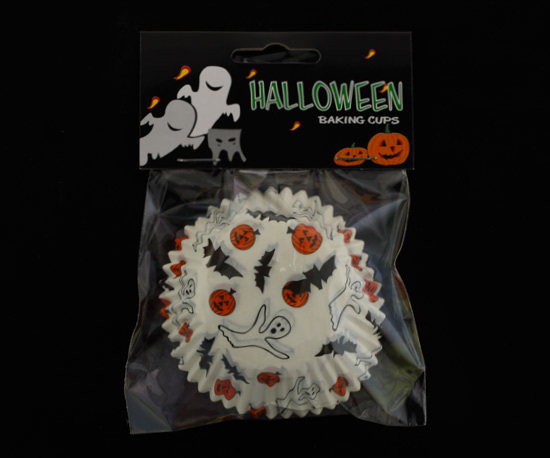 Looking for ideal Baking Cup with Haloween Design Manufacturer & supplier ? We have a wide selection at great prices to help you get creative. All the Cupcake liner with Halloween Design are quality guaranteed. We are China Origin Factory of Halloween Design Muffin Mould. If you have any question, please feel free to contact us.